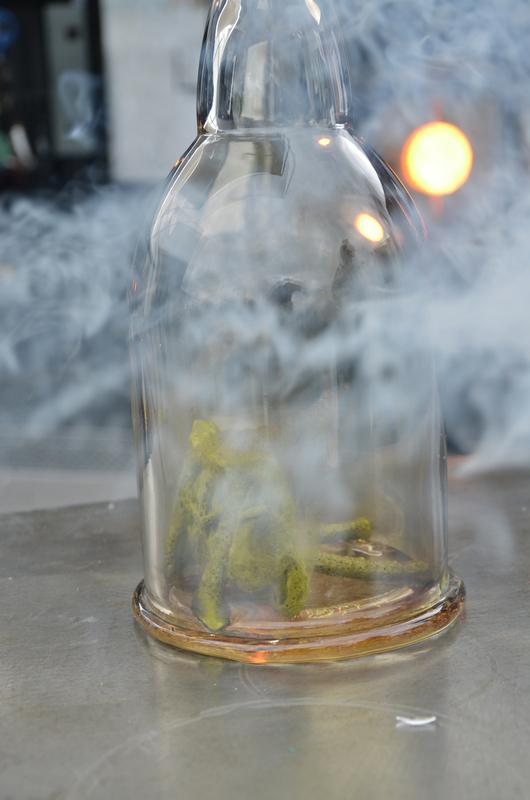 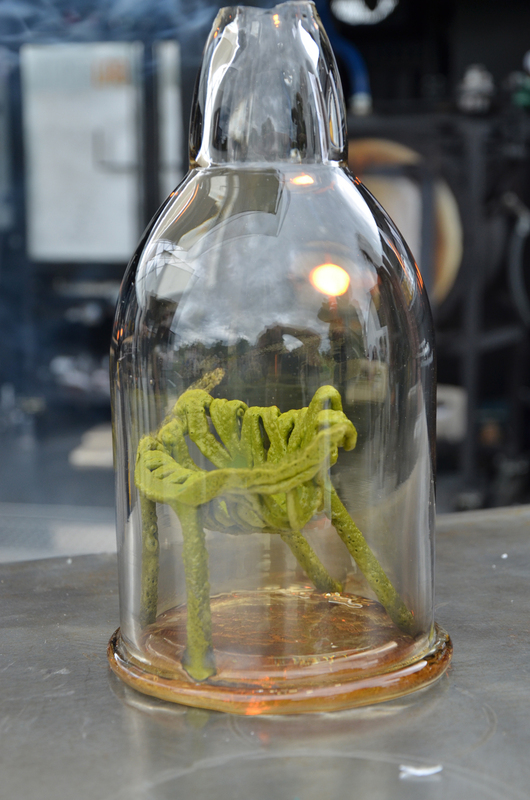 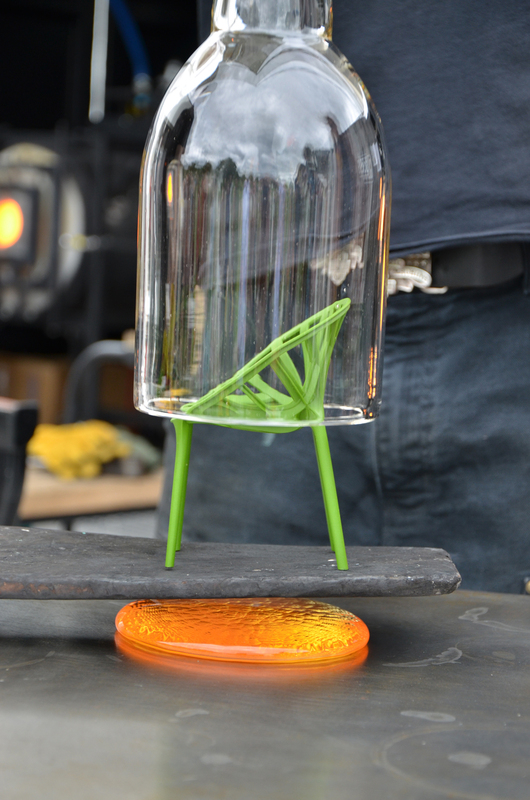 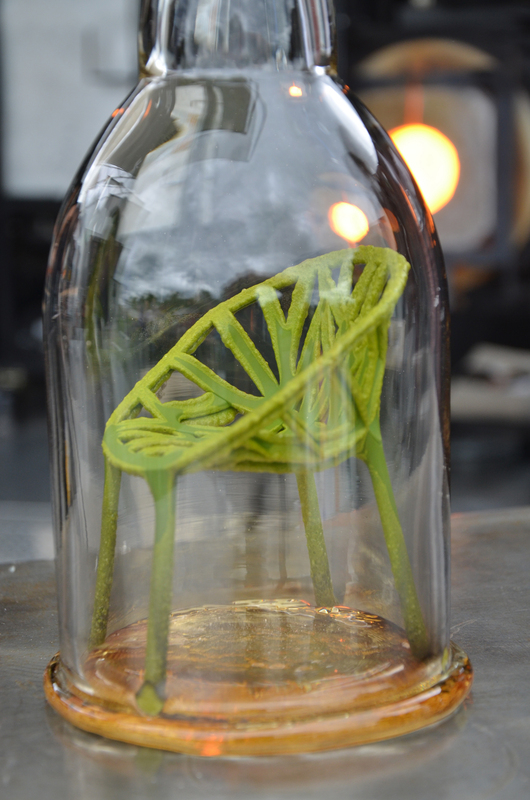 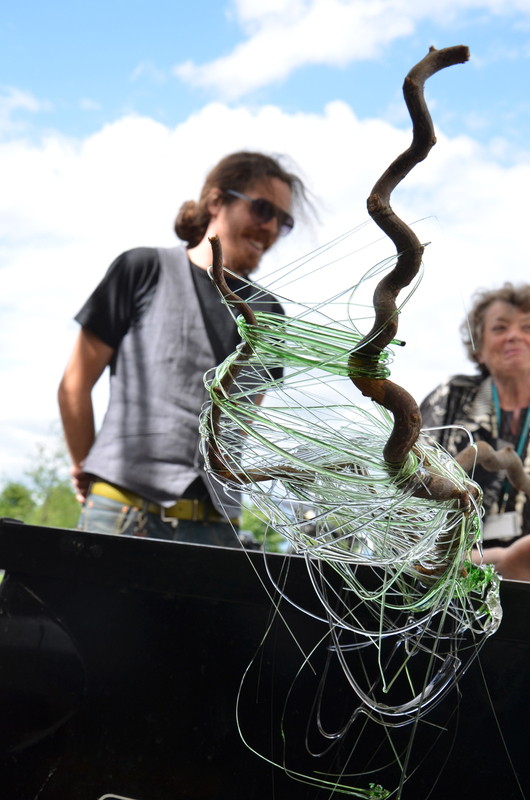 Bubble forms and a “prehistoric creature” in “friendly green” glass were made by blowing glass into metal wire. 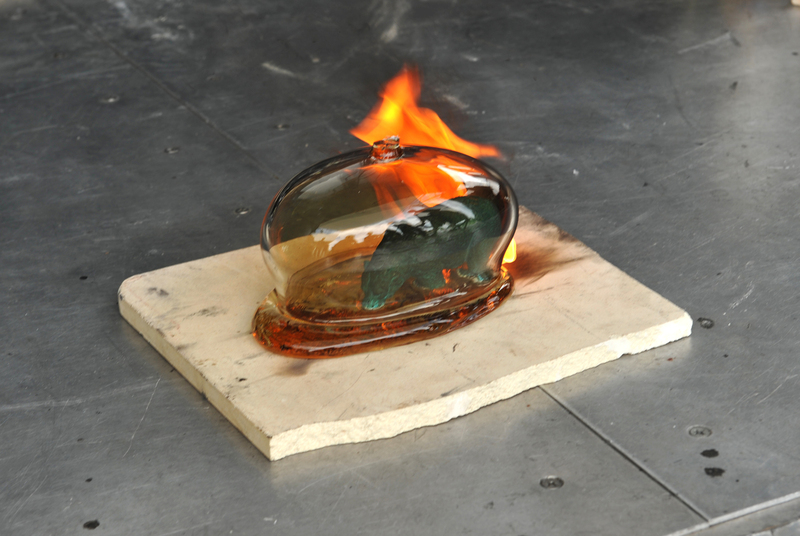 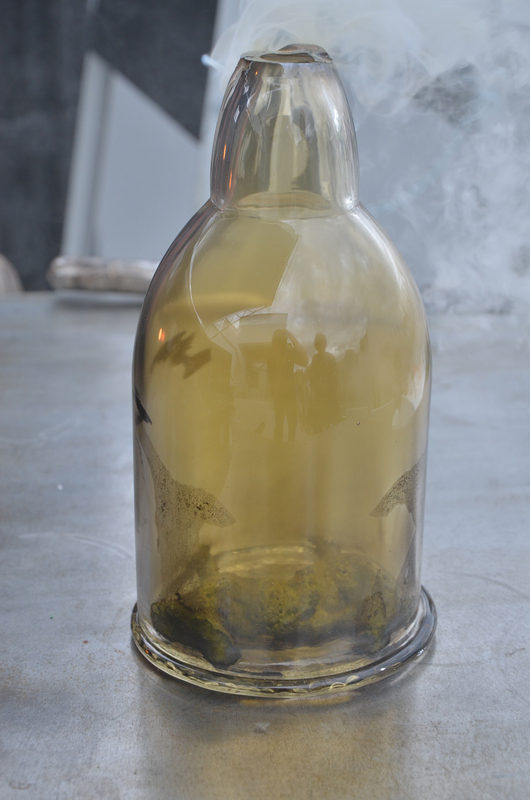 Experiments were made with encasing found objects in glass; the objects were burned by the heat of a hot glass dome, except for a rock, which was unscathed. 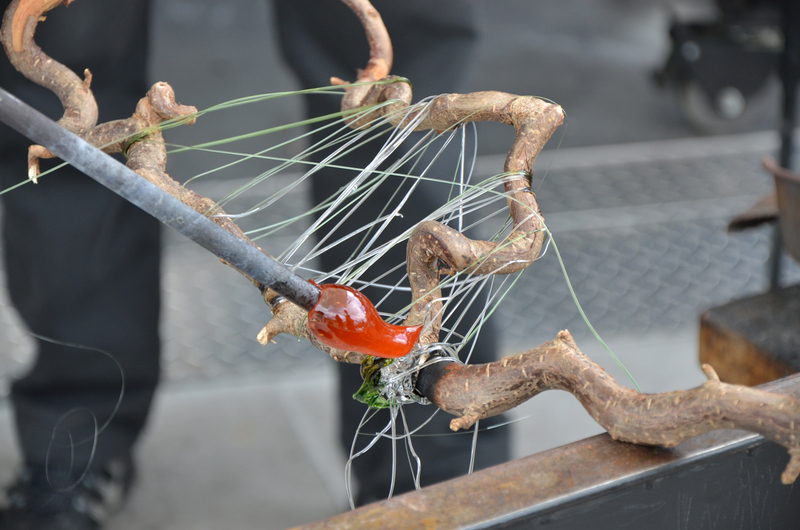 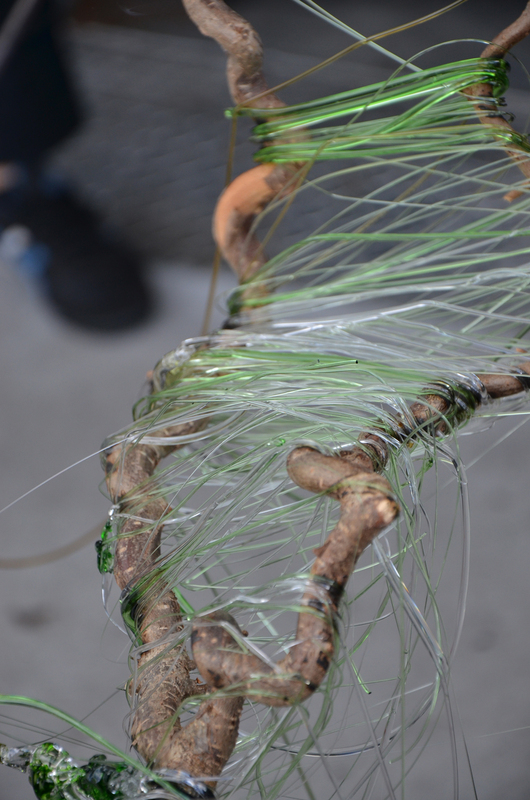 Glass was then stretched thin and wound around a tree branch, like a cocoon. 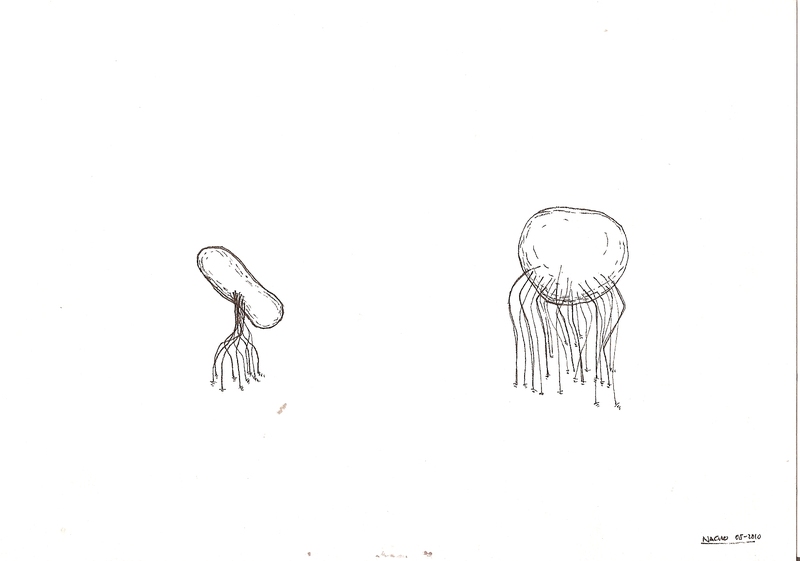 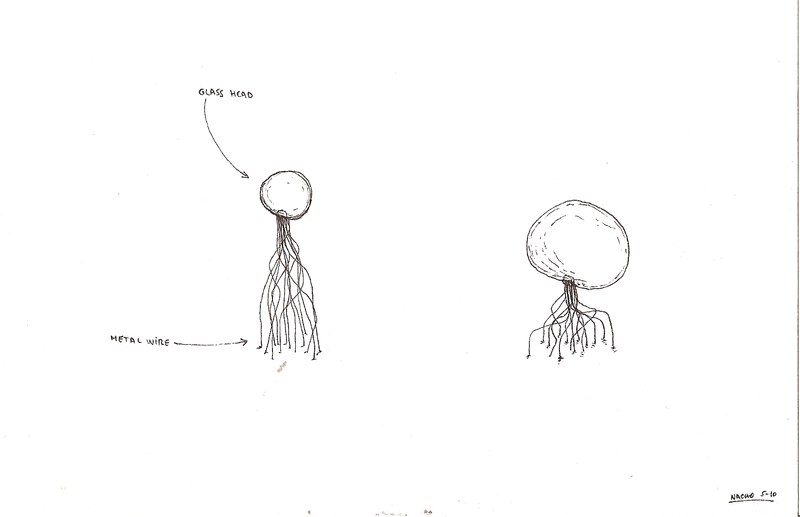 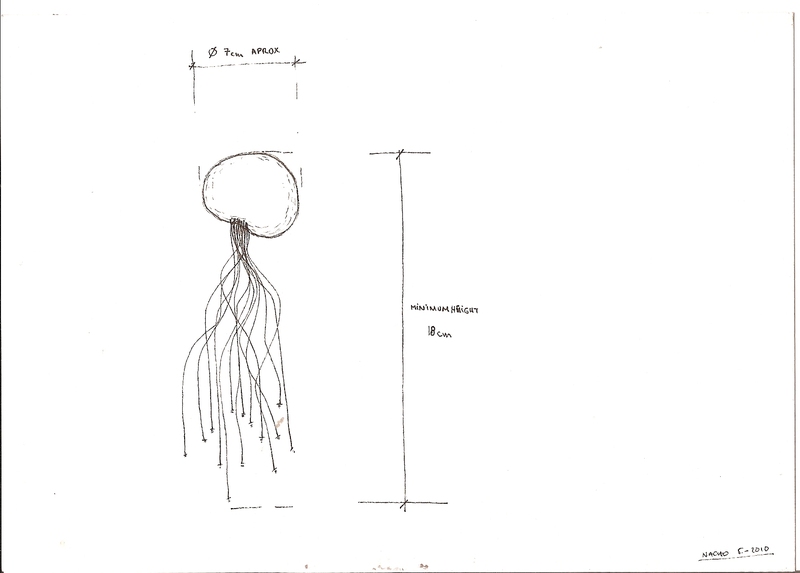 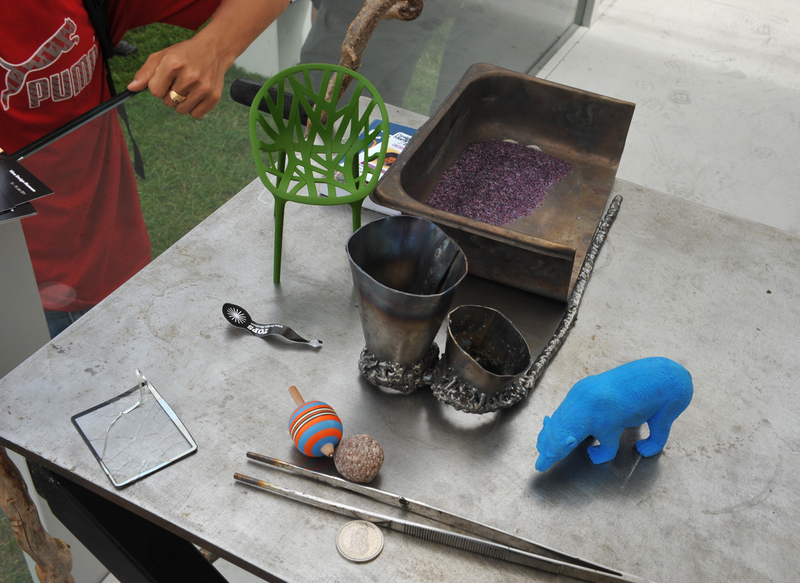 What I want to create are objects with a fictional or fantasy element, that allow you to escape everyday life. 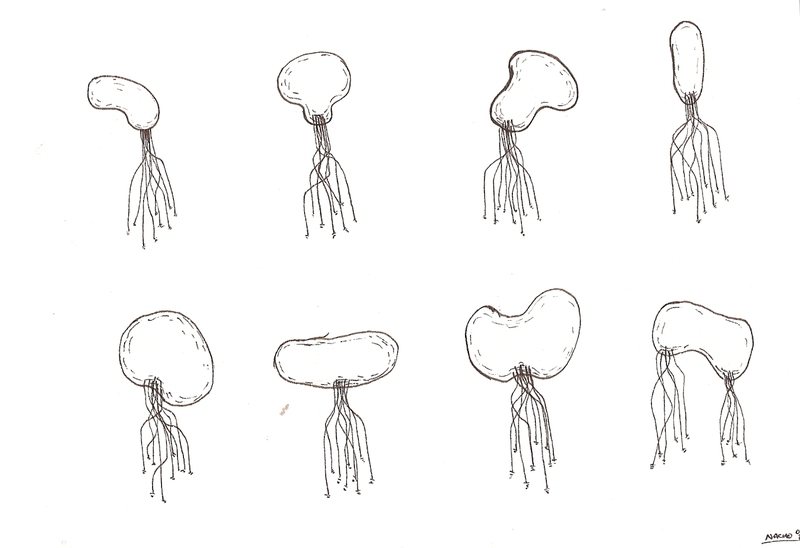 Nacho Carbonell was born in Valencia, Spain in 1980. 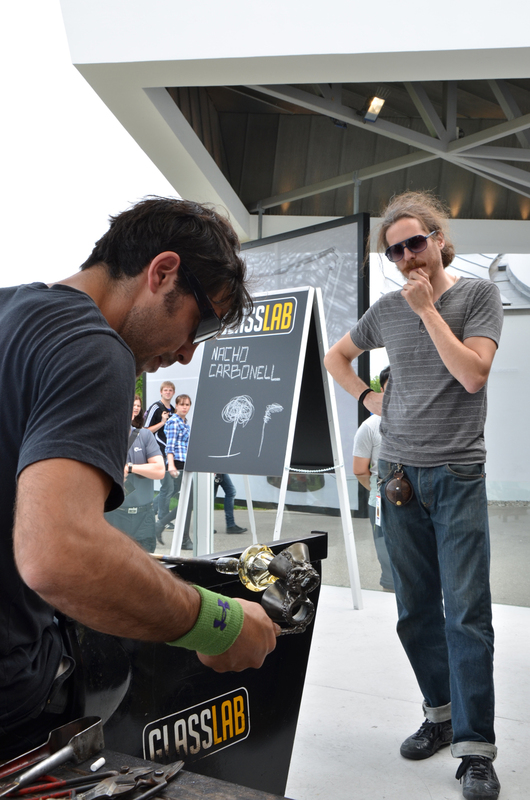 In 2003, Carbonell earned a B.A. 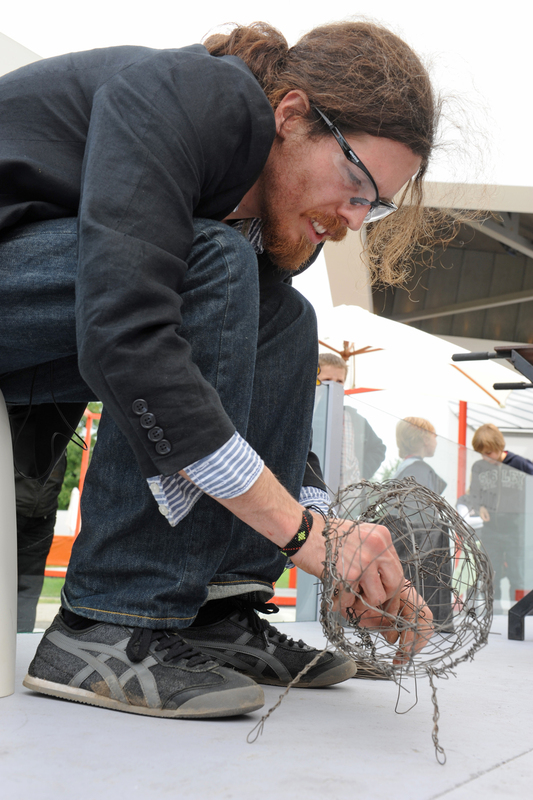 in industrial design from Cardenal Herrera University in Spain. 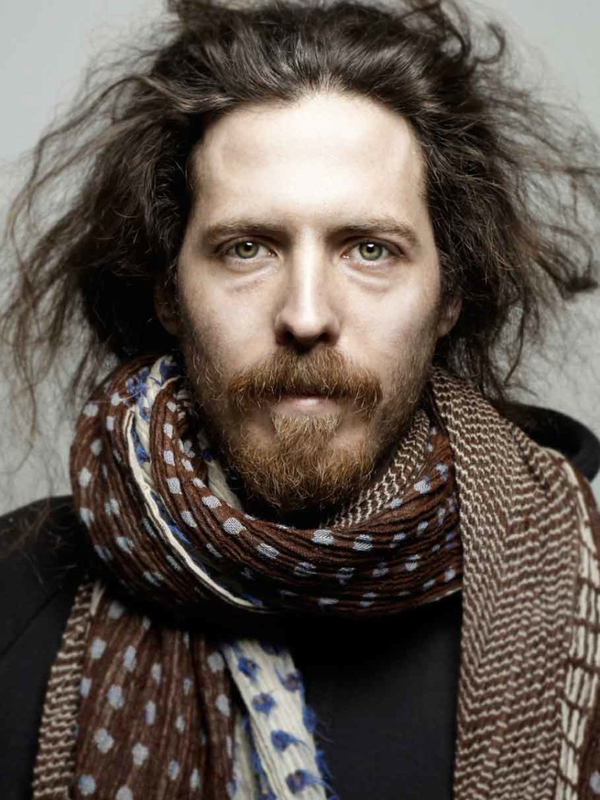 In 2007, he earned a second degree in industrial design from the Design Academy Eindhoven, The Netherlands. 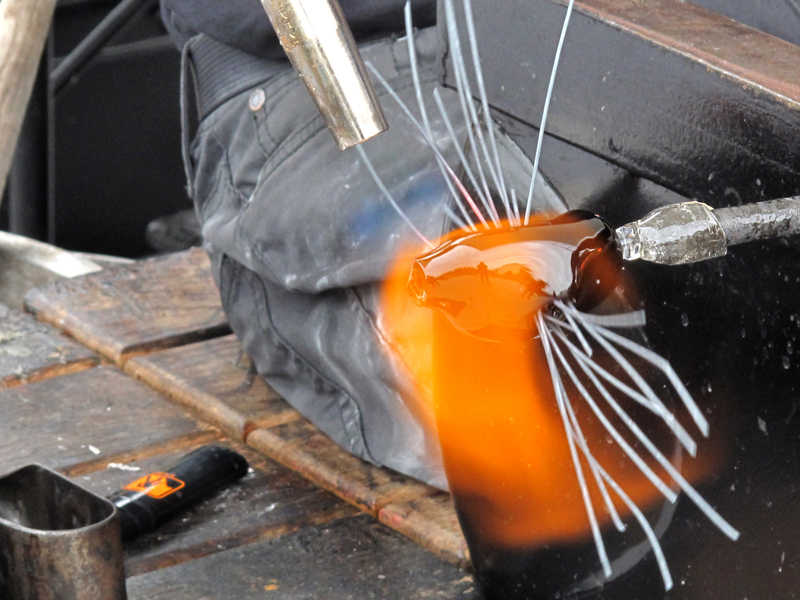 Prior to establishing his own studio in Eindhoven, Carbonell held design internships at the Vincent de Rijk Workshop in Rotterdam, and at the Joris Laarman Lab in Amsterdam. 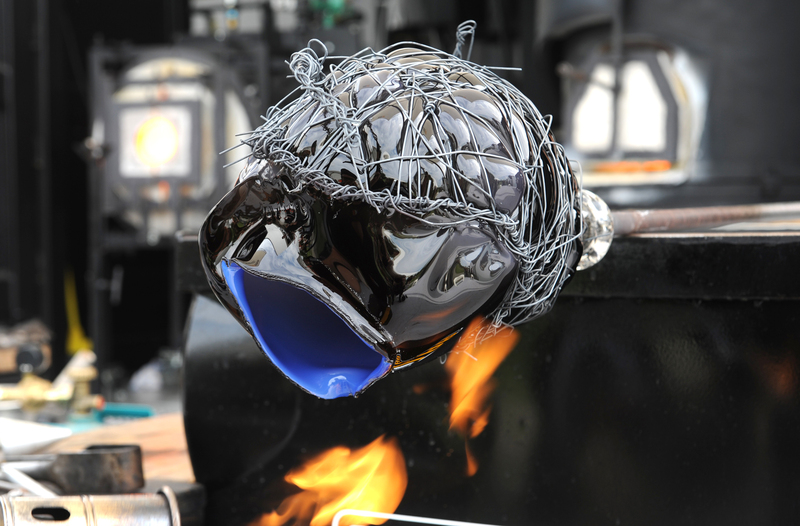 His limited-edition designs have been shown in galleries, museums, and design fairs in Europe, Russia, India, Japan, Israel and the United States. 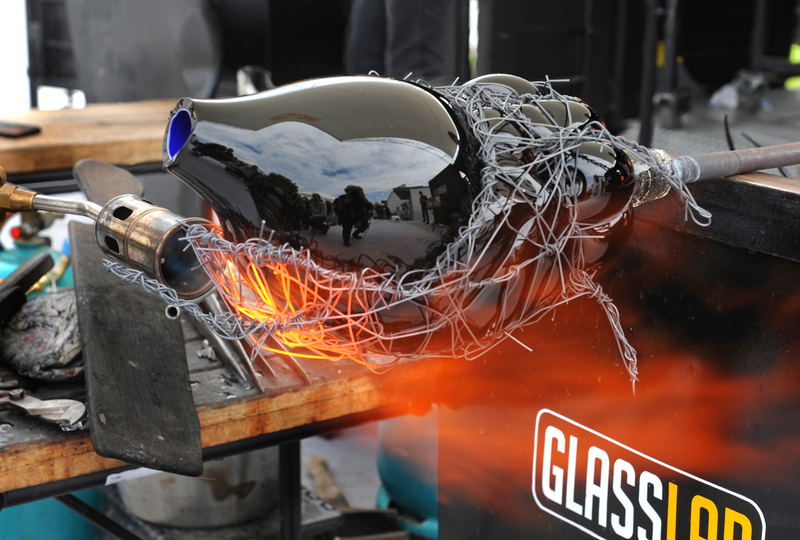 Awards include the Spanish-based INJUVE Award for Young Creation in 2006, the Grand Prix Group Seb Design Award at Design PARADE (DP02) international design festival in 2007, the 2009 Design of the Year nomination by the Design Museum London, and the Designer of the Future award at Design Miami/ Basel in 2009. 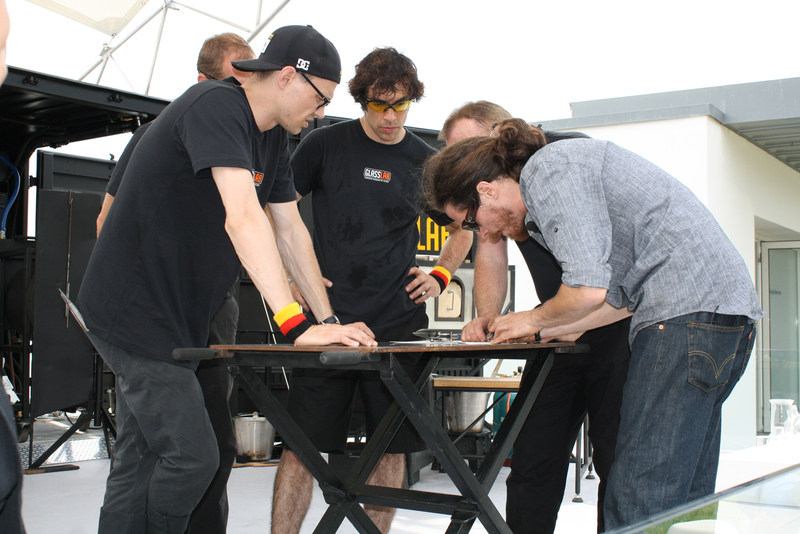 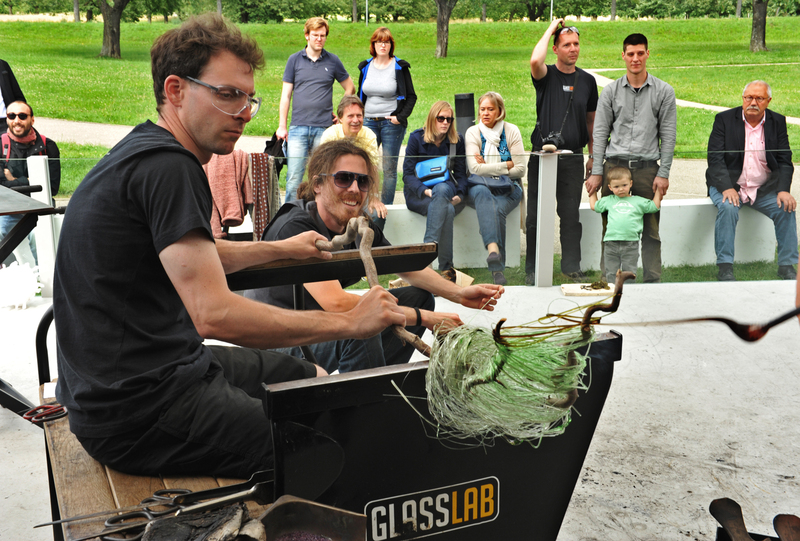 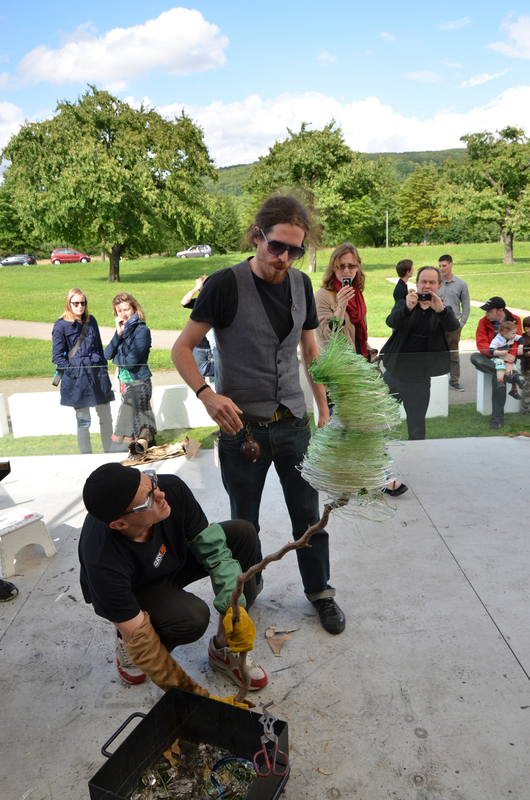 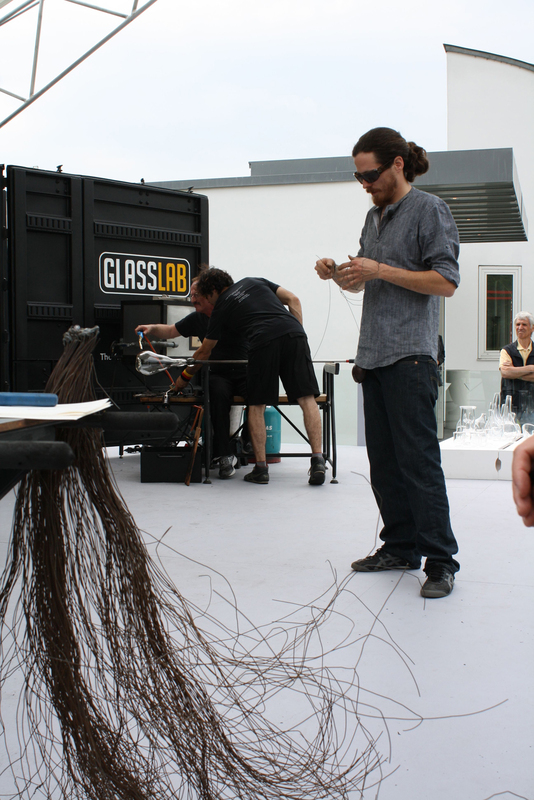 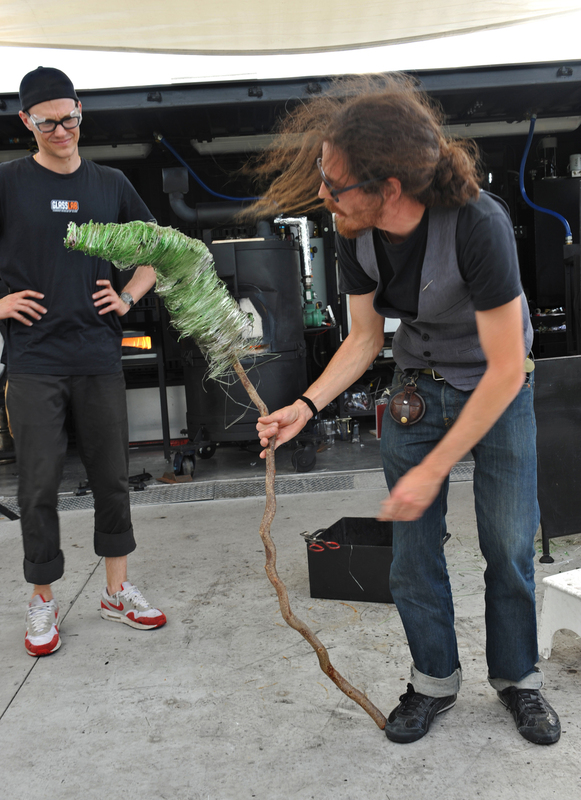 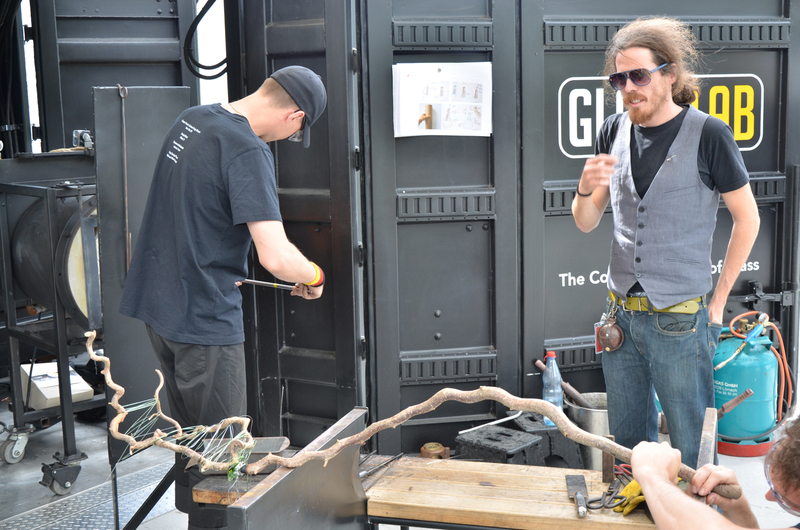 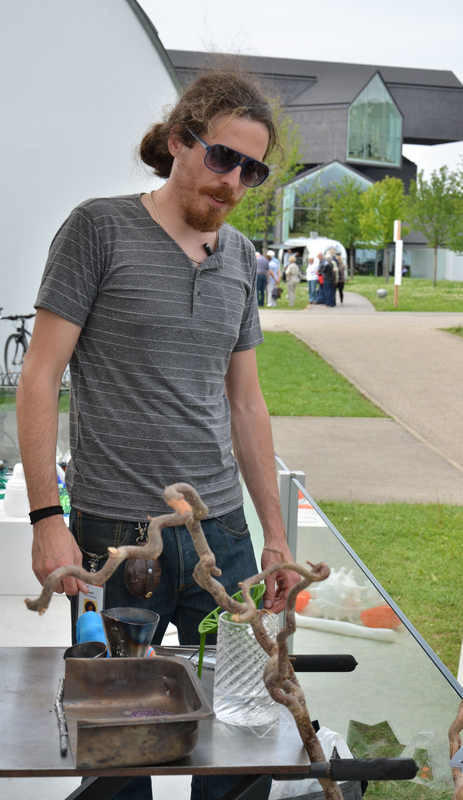 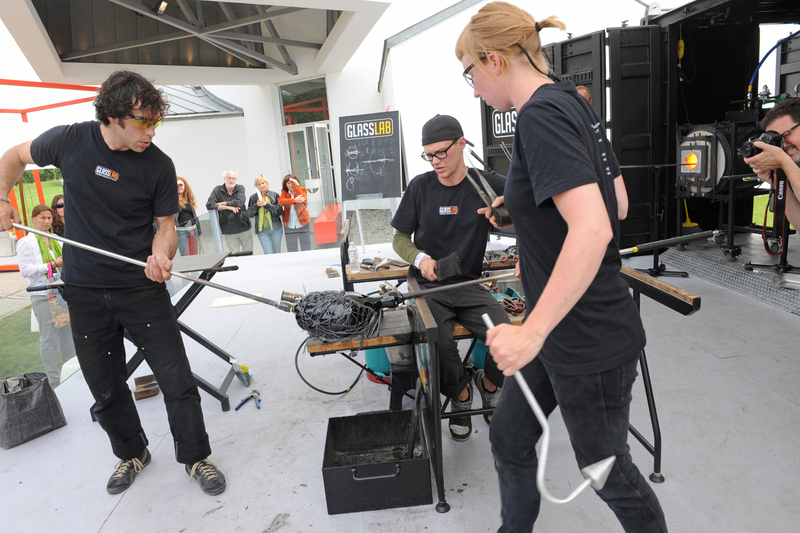 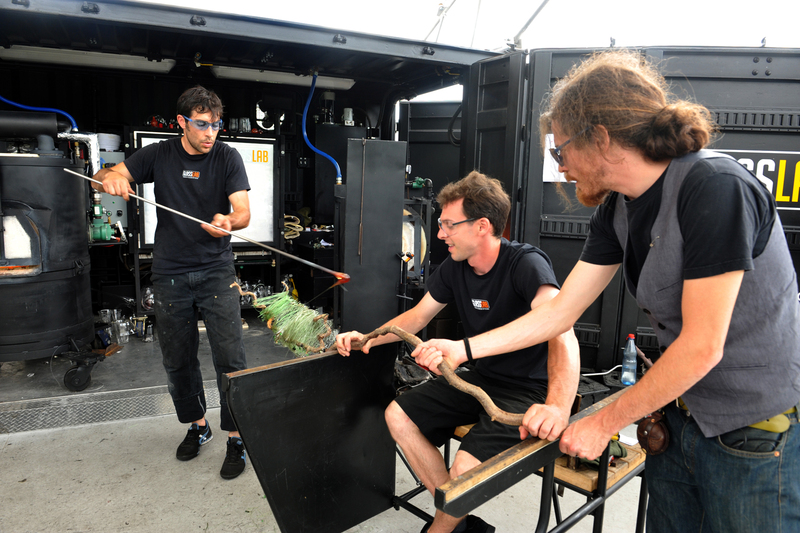 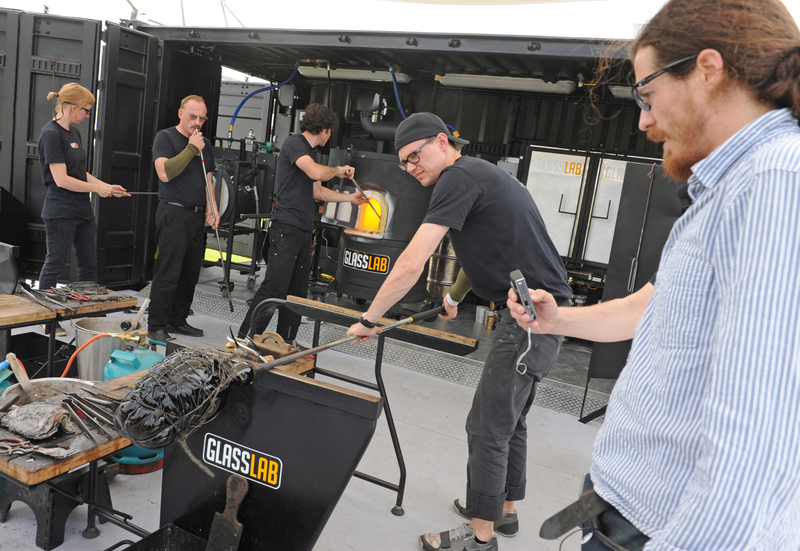 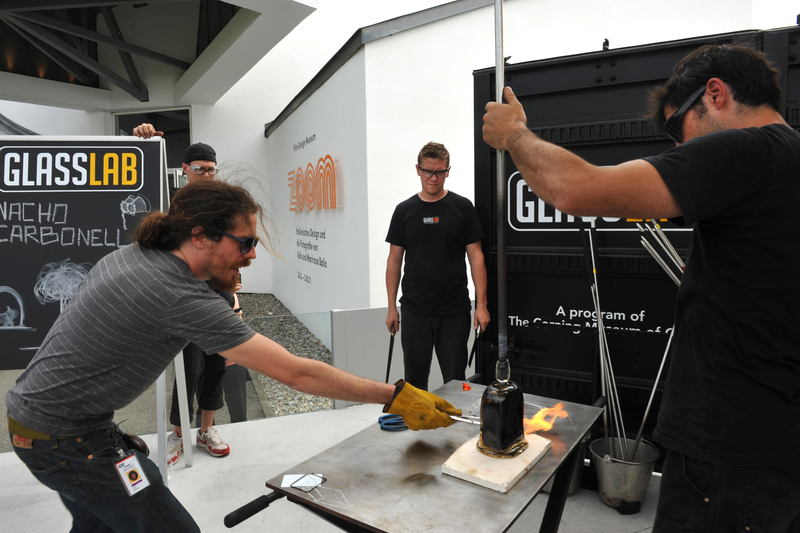 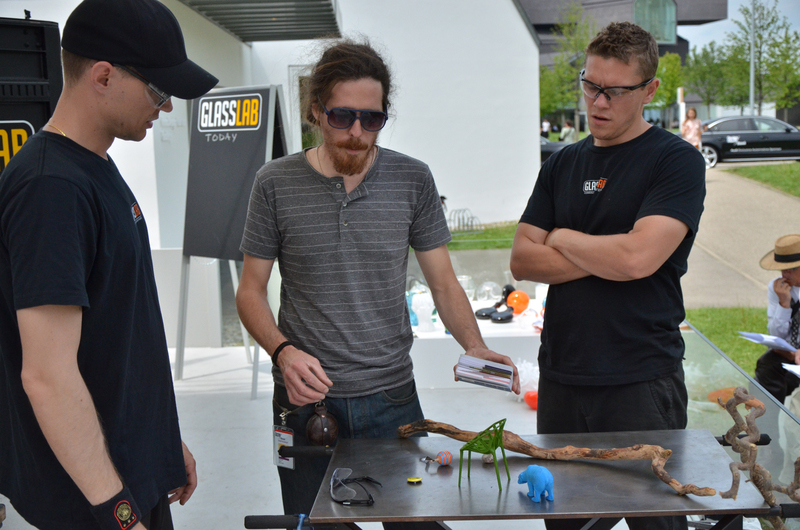 During Art Basel in June, 2011, GlassLab presented at the Vitra Design Museum. 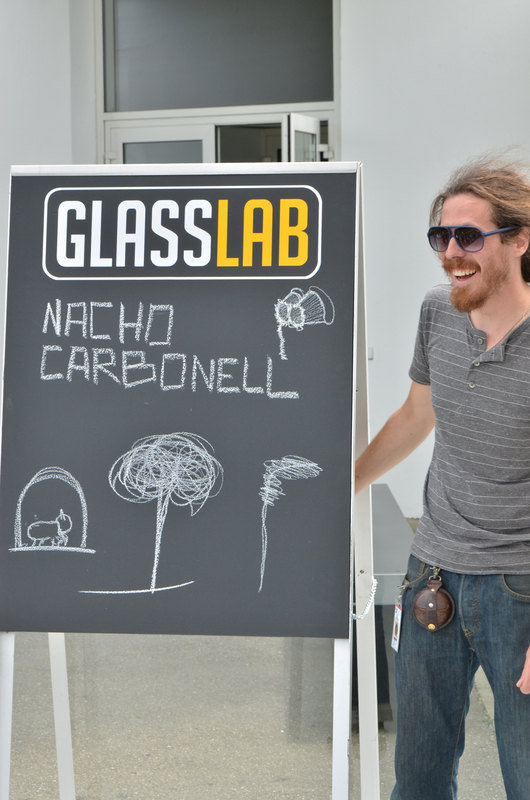 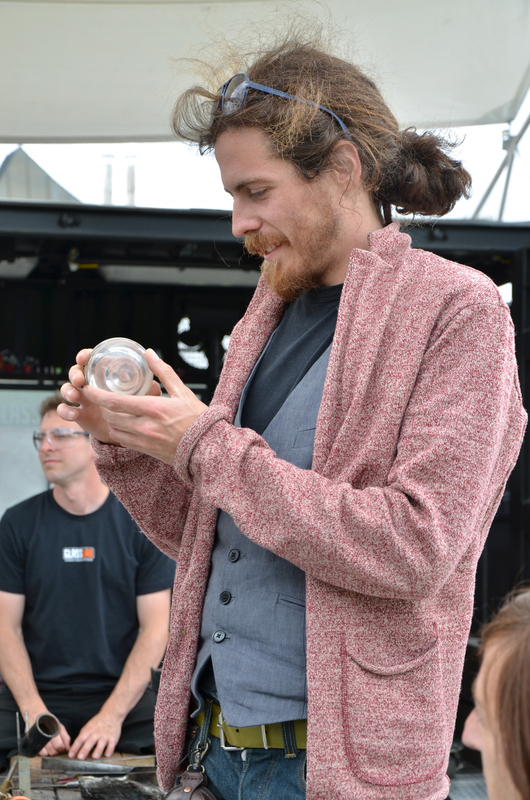 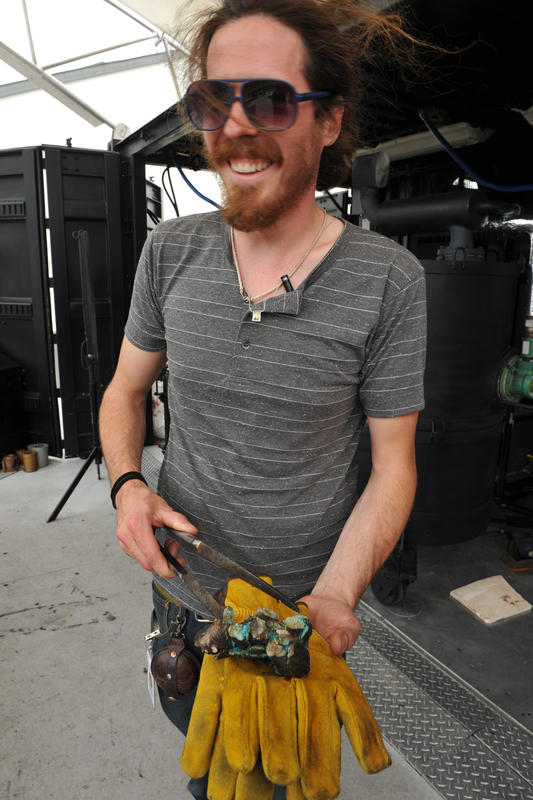 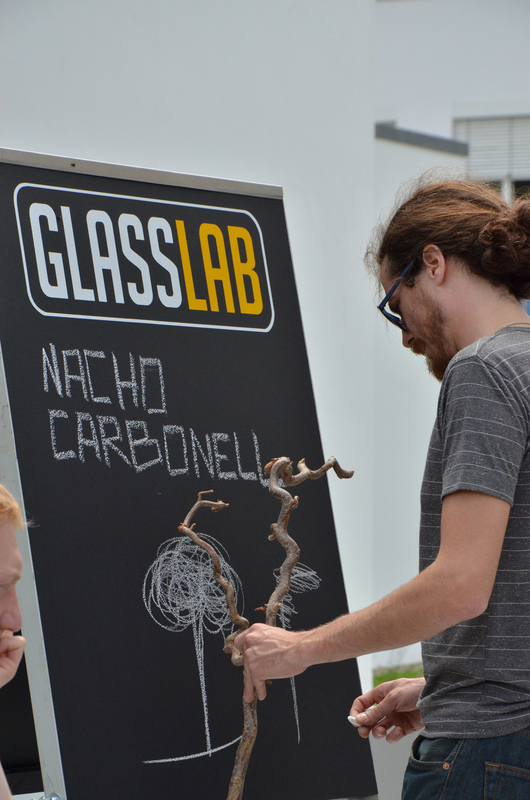 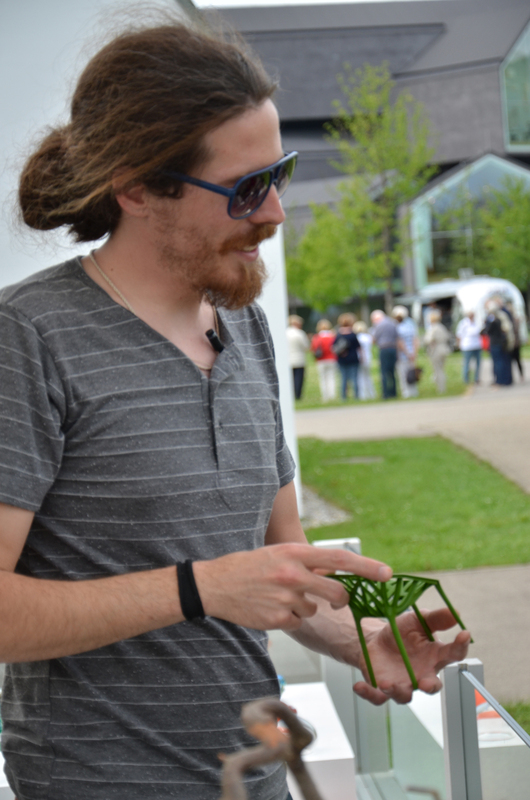 Designer Nacho Carbonell describes working at GlassLab during this event. 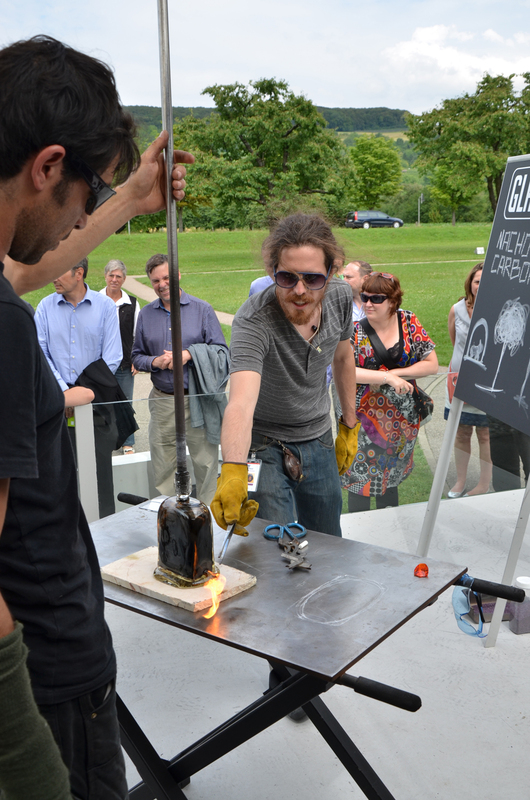 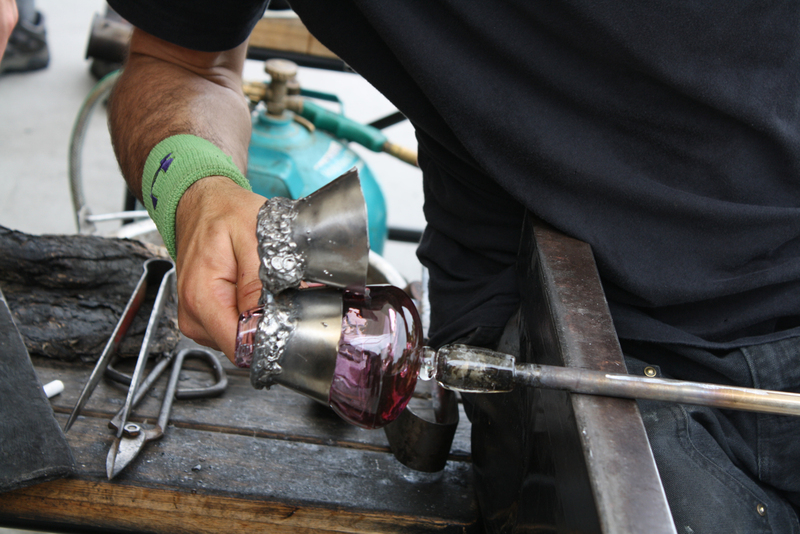 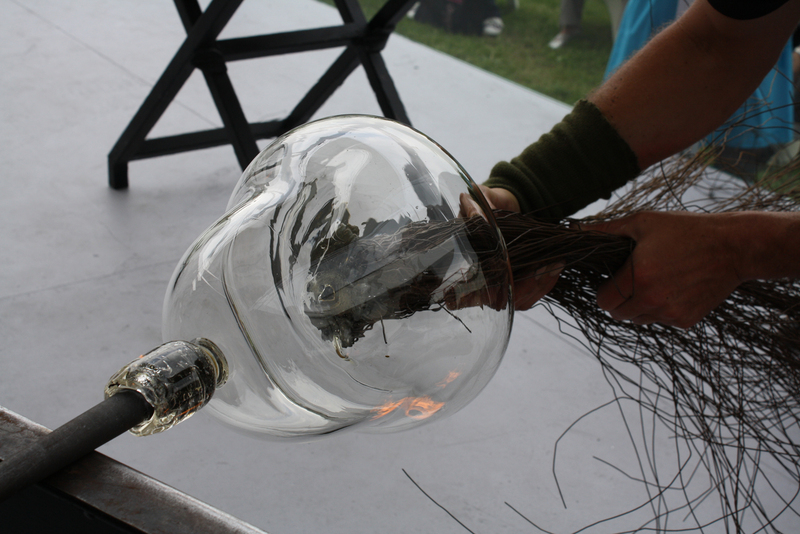 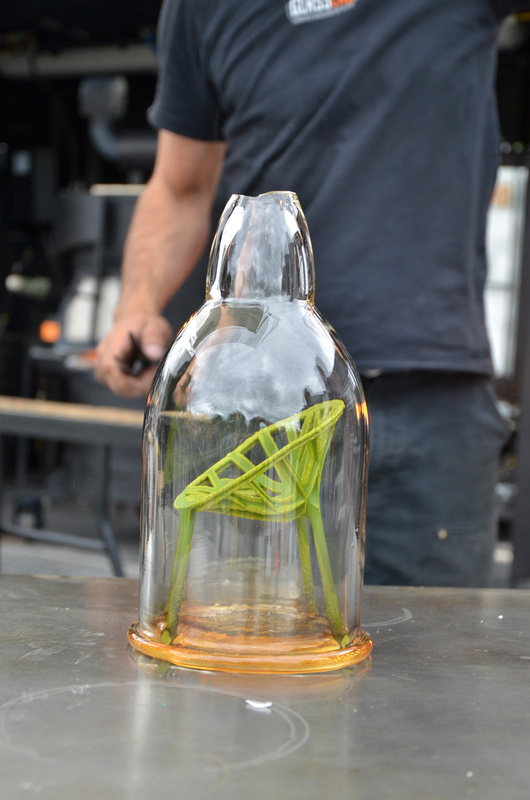 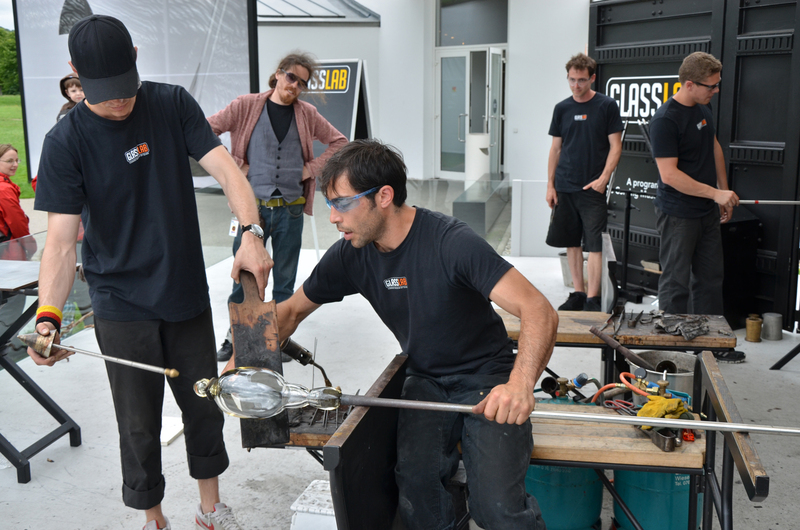 During Art Basel in June, 2010, GlassLab presented at the Vitra Design Museum. 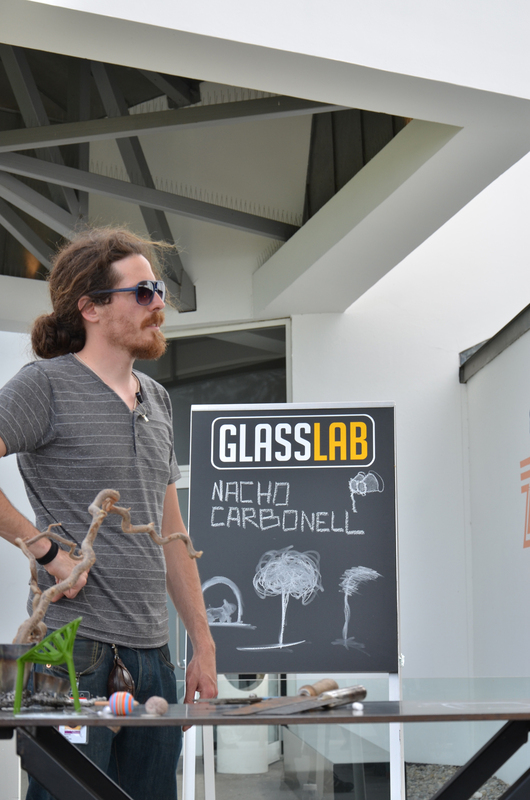 Designer Nacho Carbonell describes working at GlassLab during this event.